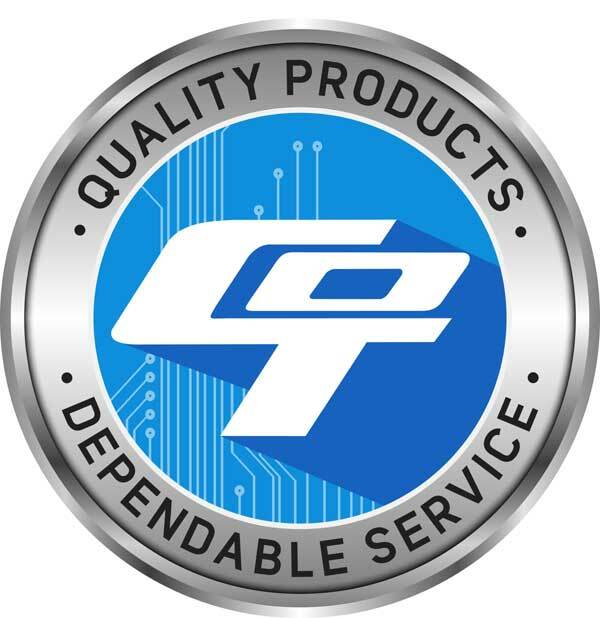 GAINESVILLE, GA - Count On Tools, Inc. (COT), a leading provider of precision components and SMT spare parts, today announced significant restructuring and cost reduction actions that have led to lower prices across the board for its standard SMT nozzles and associated consumables product line. The new pricing took effect July 1, 2017. COT has recently invested more than $2 million to expand the manufacturing facility with more space and innovative equipment to reduce costs for customers. The company’s commitment and goal is to be the number one supplier of precision engineered components to a wide range of market sectors. Using only the most advanced CNC and other manufacturing capabilities, COT’s expertise is second to none in quality, price and delivery. The company aims to pass these advantages and capabilities onto its customers, and in so doing, create long-term relationships that will enhance and add value to the end users’ products and services. COT invites customers to contact them today to get the latest product flyers with the new reduced pricing. Customers also can view the entire product catalog online at www.nozzles4smt.com.